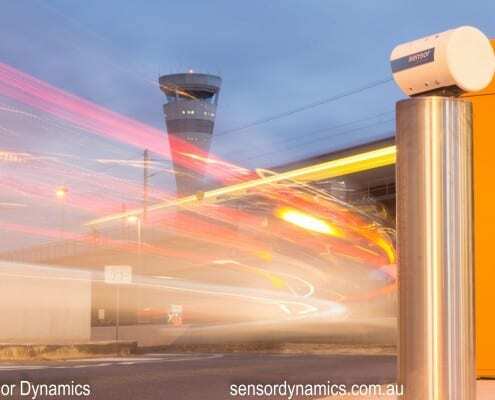 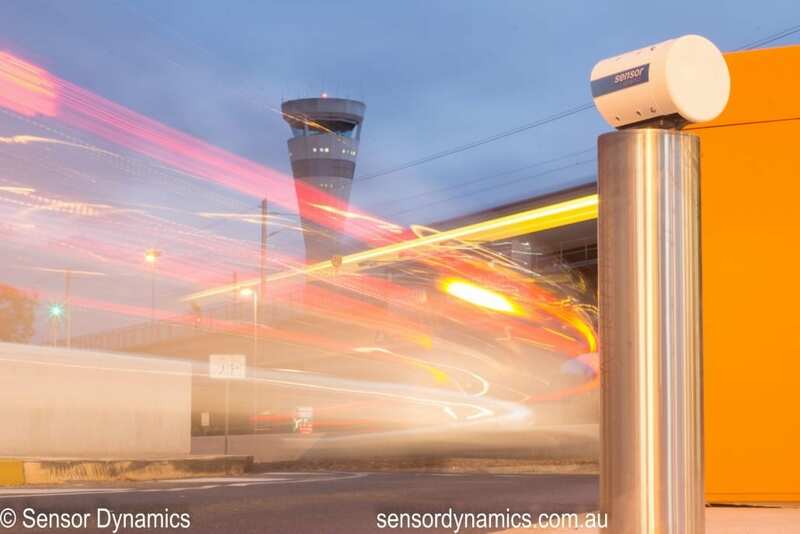 Brisbane Airport first commissioned a Sensor Dynamics LPR system in 2007 which included 10 cameras at the International Terminal. 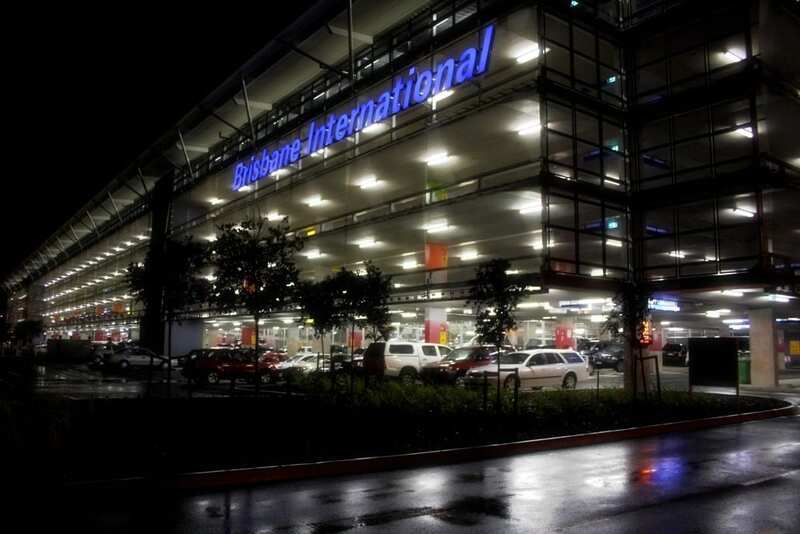 Since this time, the LPR network at Brisbane Airport has grown to encompass the International and Domestic Terminals, the Public Pickup area, the Ground Transport area and the Taxi holding area. 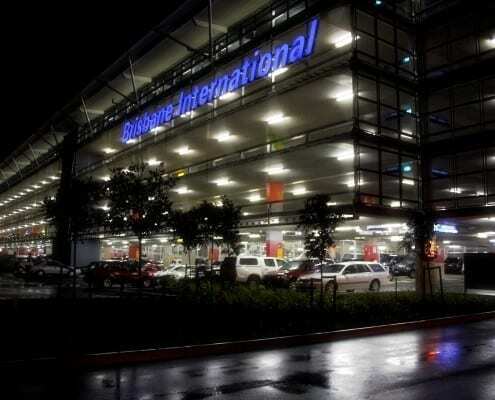 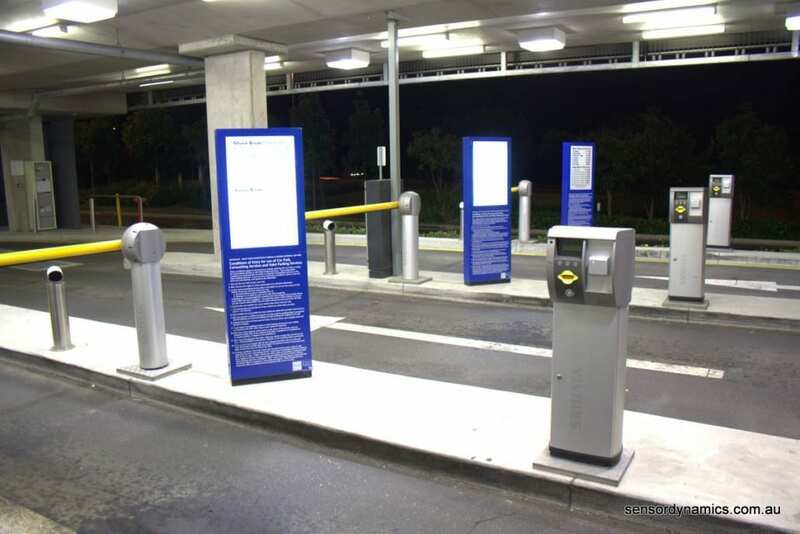 The car park LPR system has allowed Brisbane Airport to improve revenue tracking and improve fraud prevention efforts. 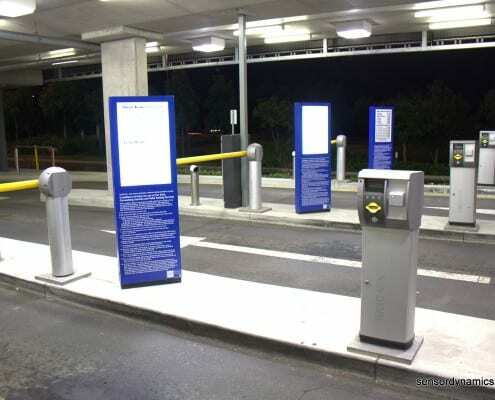 It has also generated priceless data on car park use which has been utilised to run reports used for future planning by airport management.